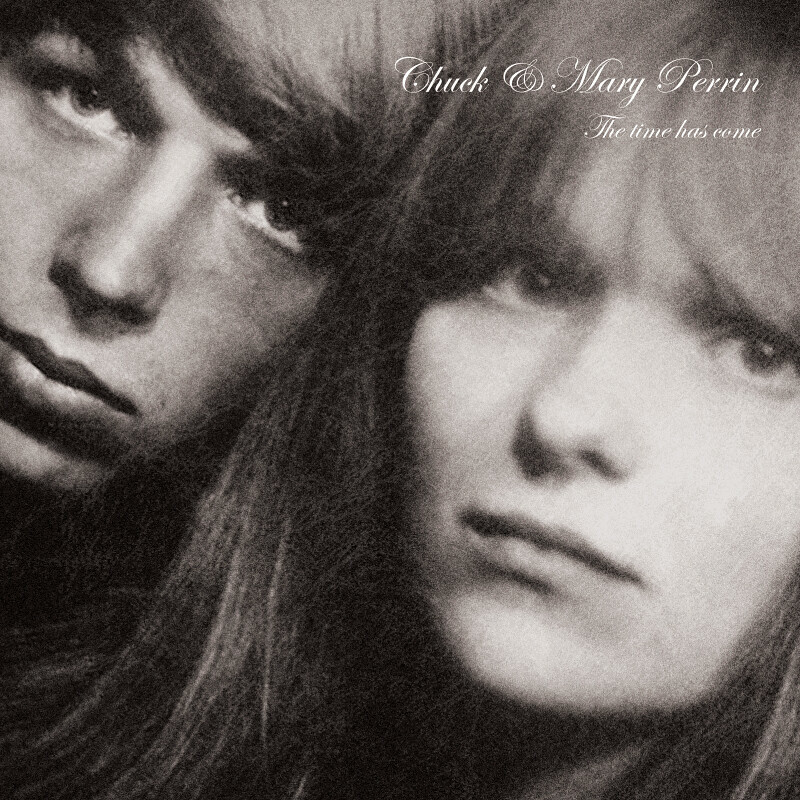 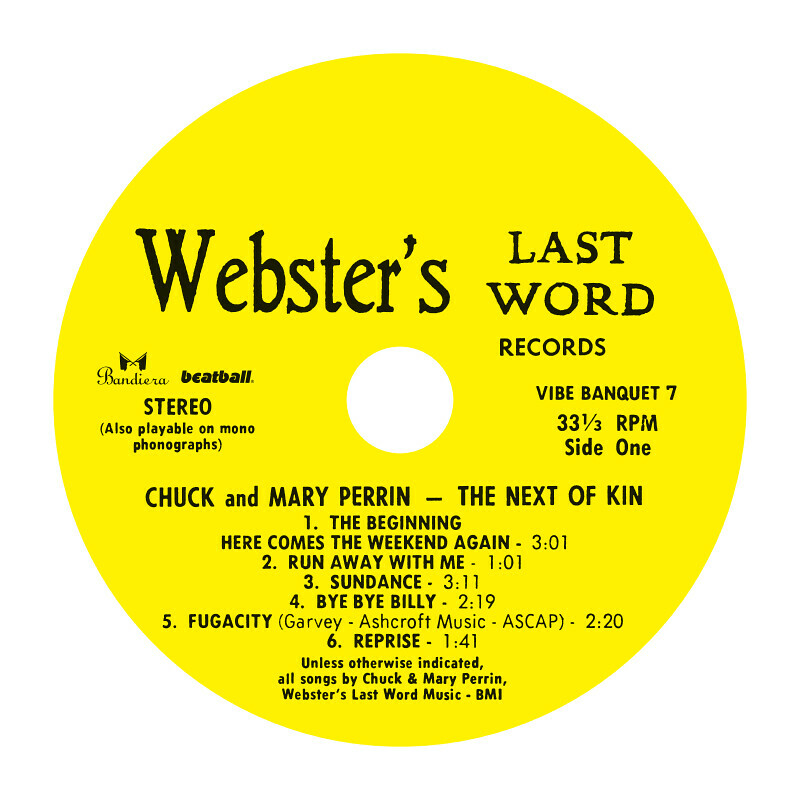 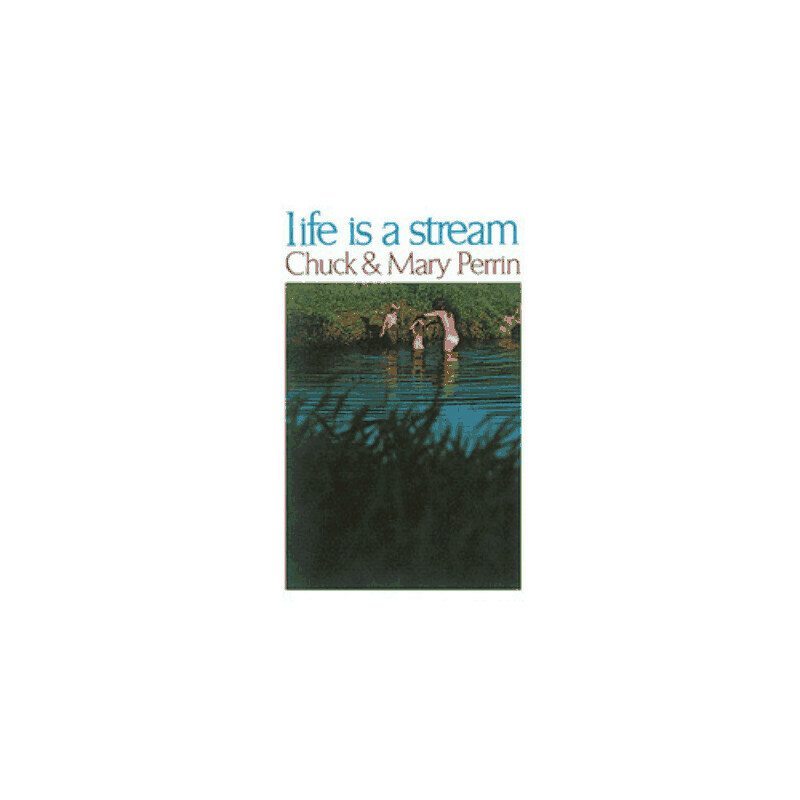 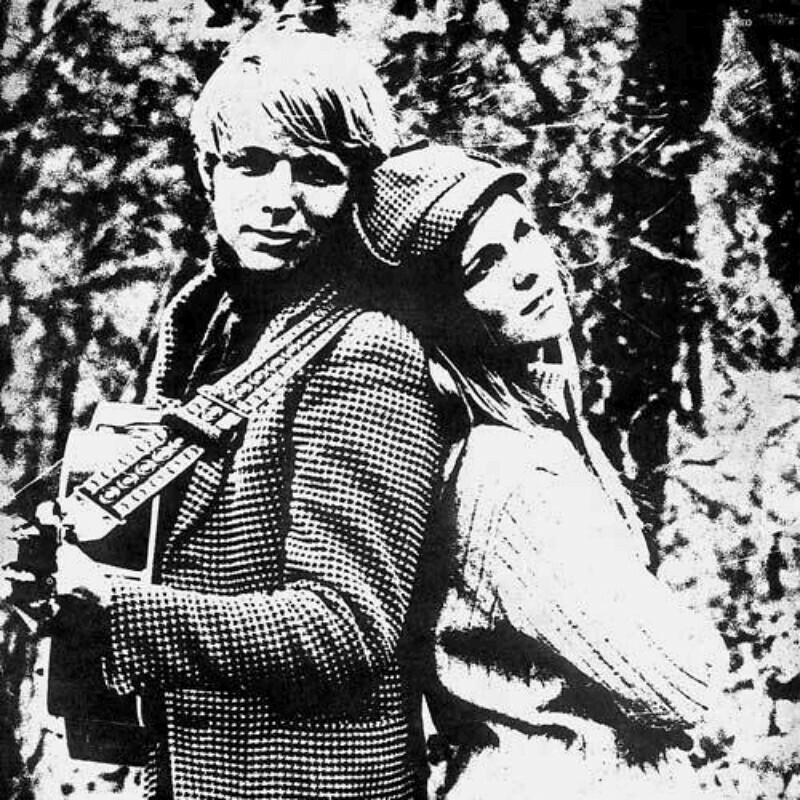 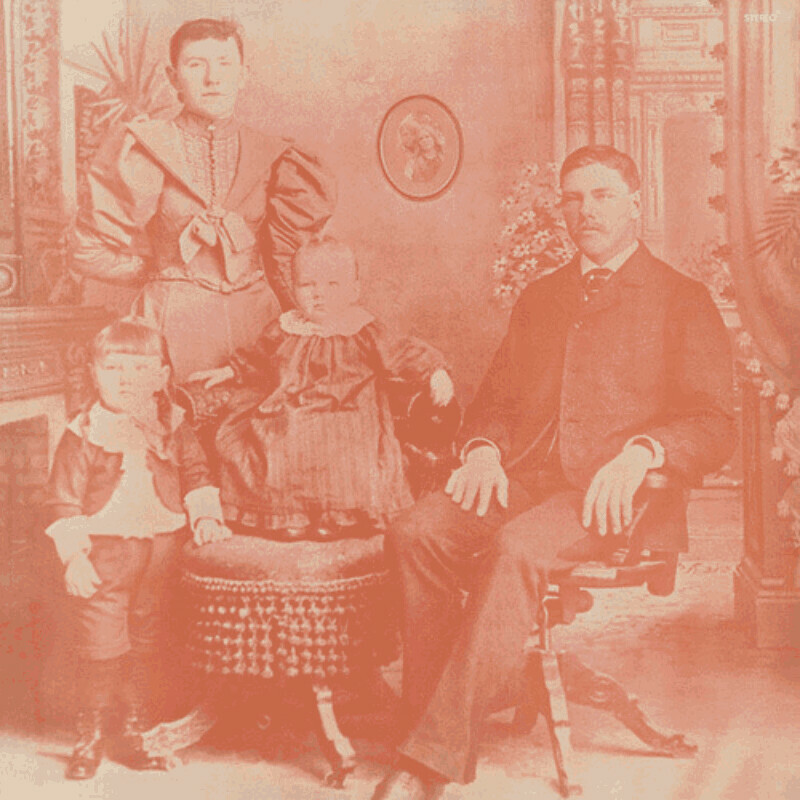 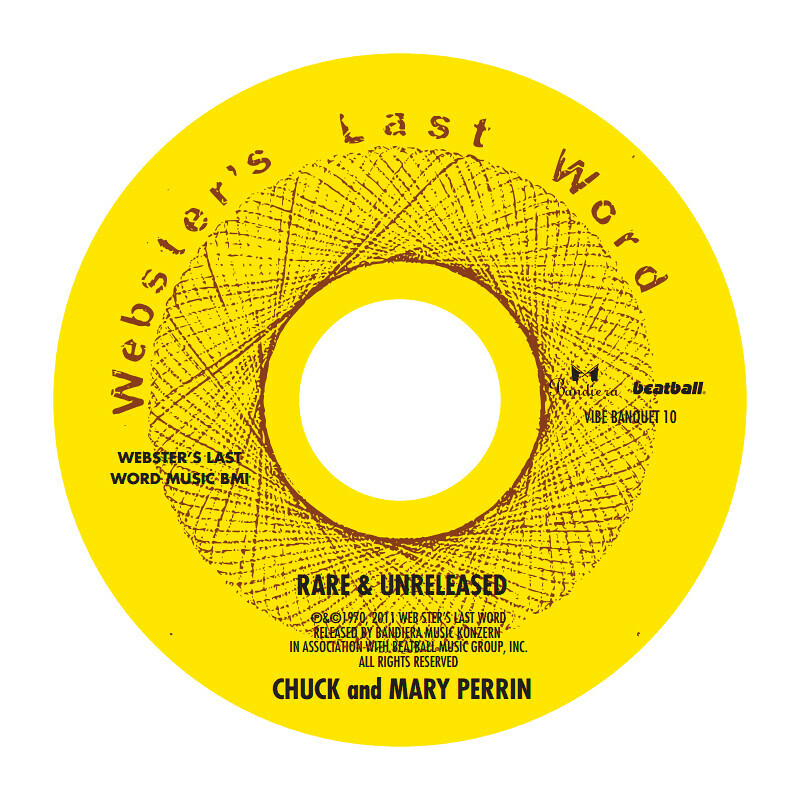 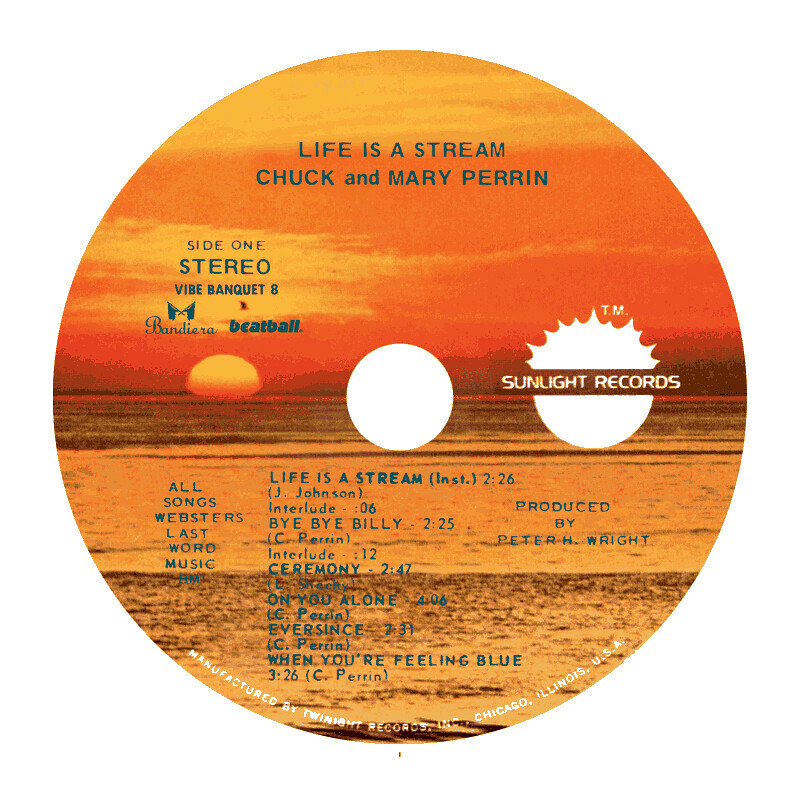 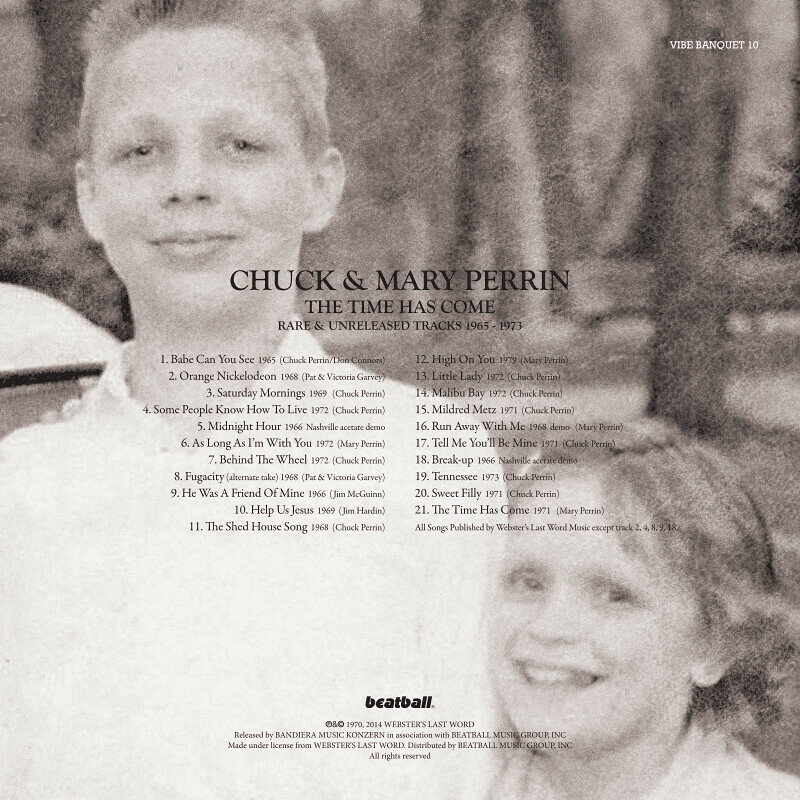 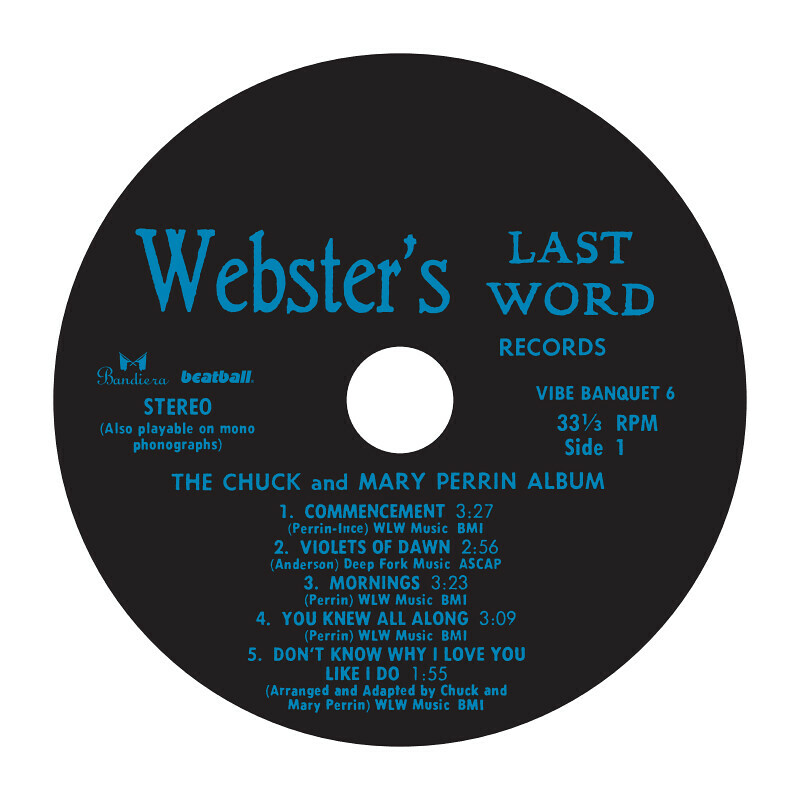 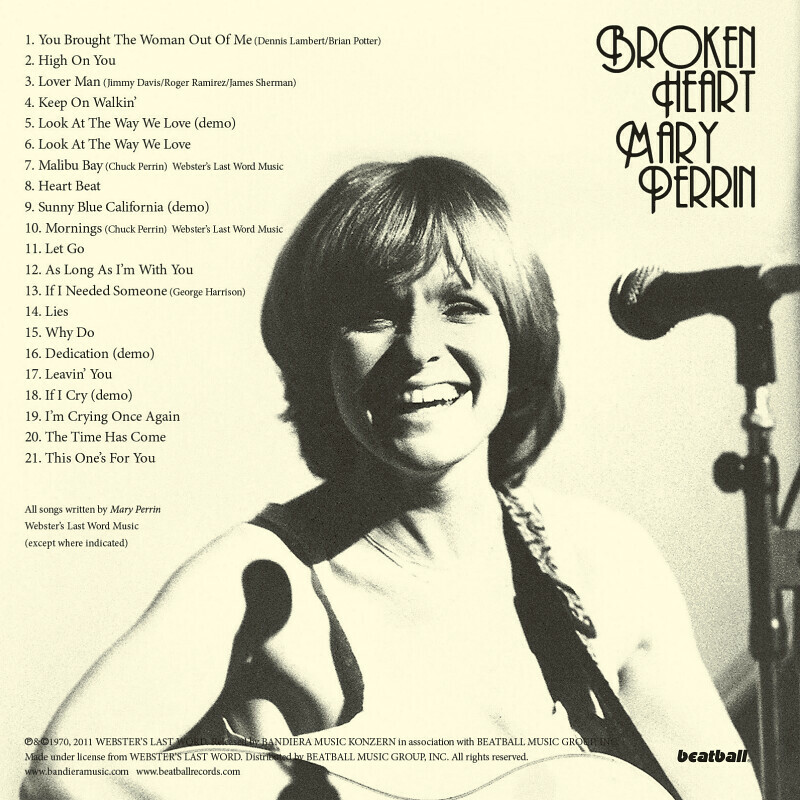 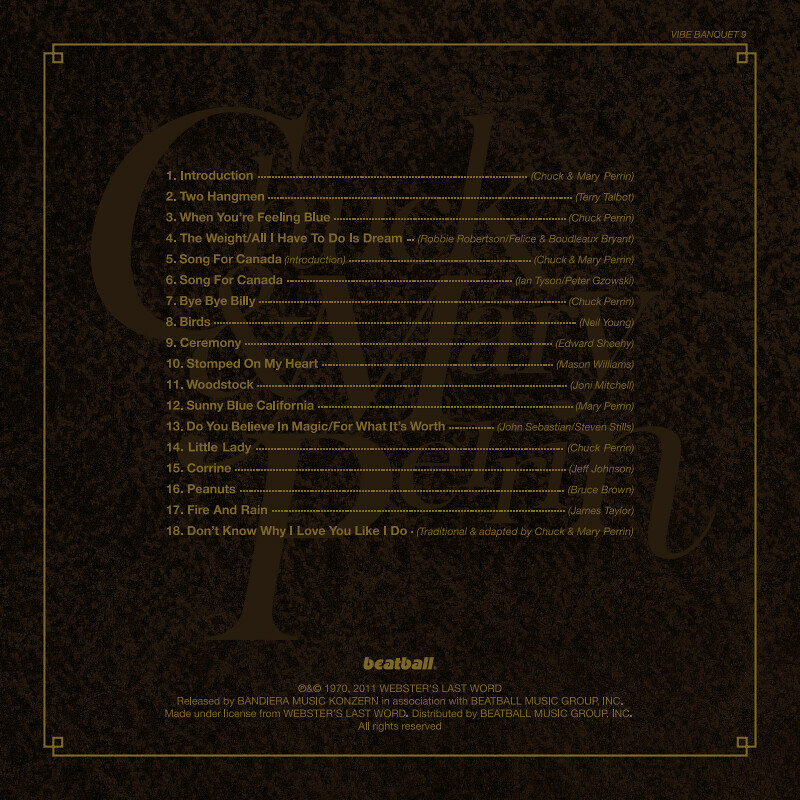 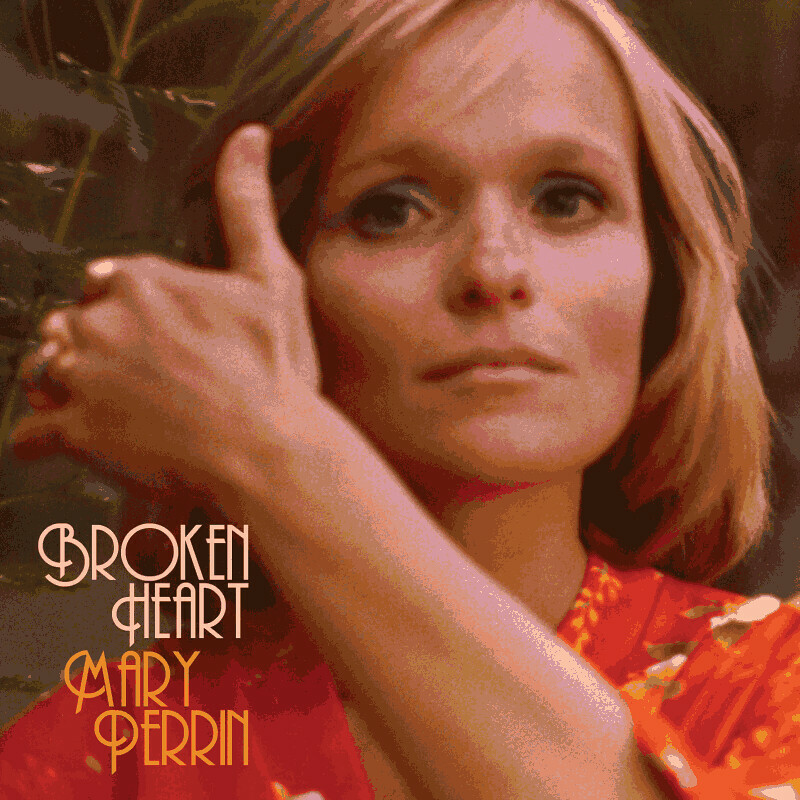 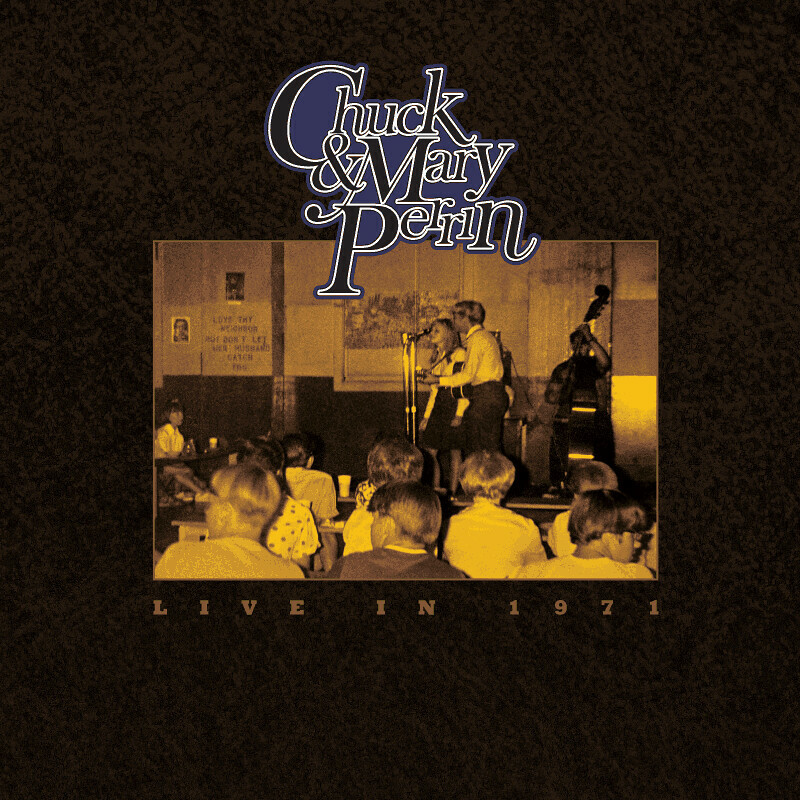 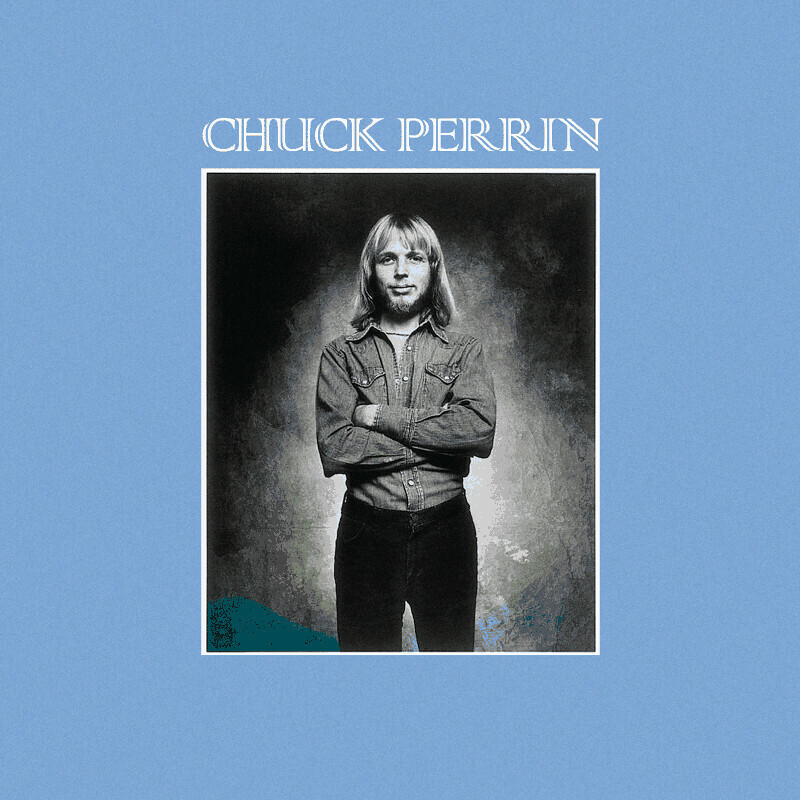 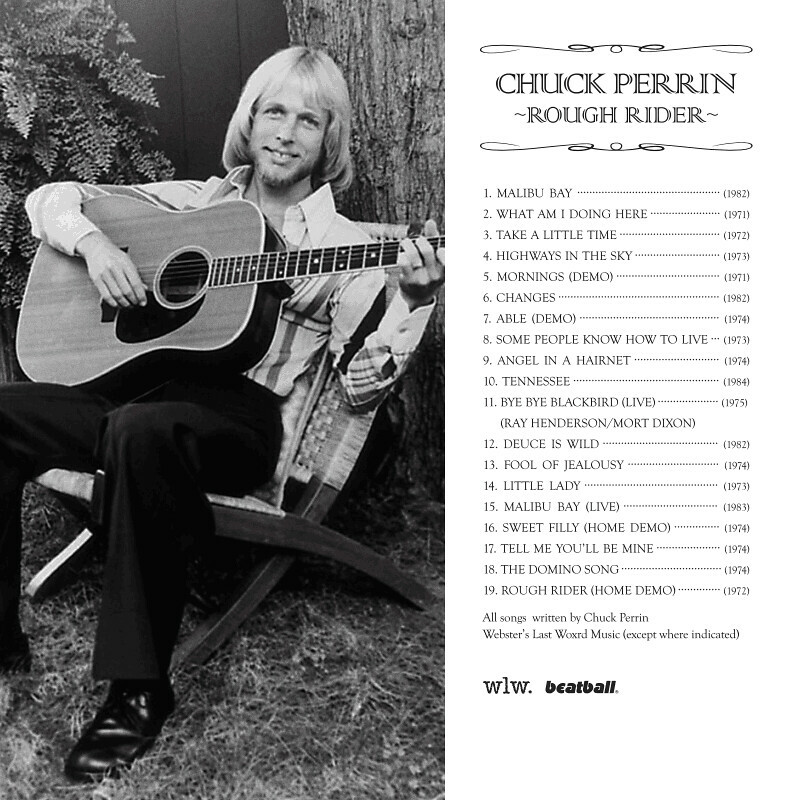 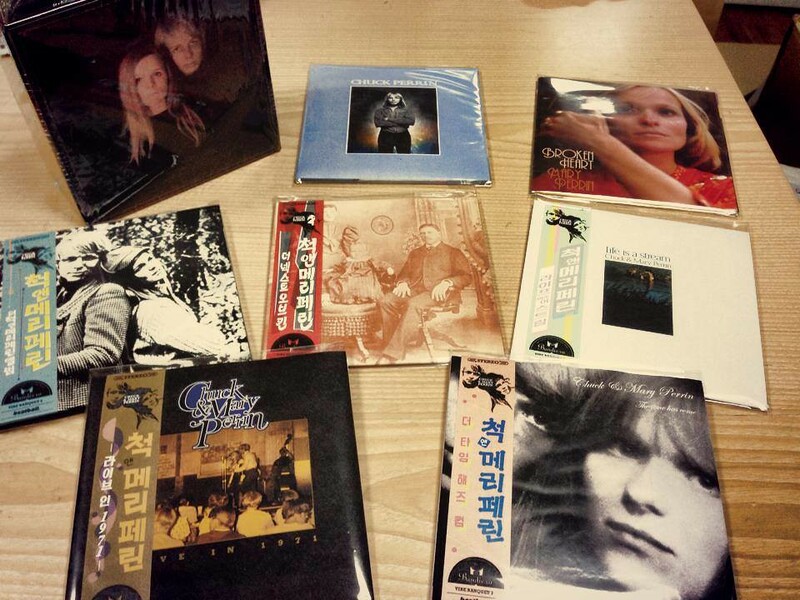 Korean reissue specialist Beatball Records is preparing to release the most comprehensive collection of Chuck and Mary Perrin’s original folk music yet assembled. 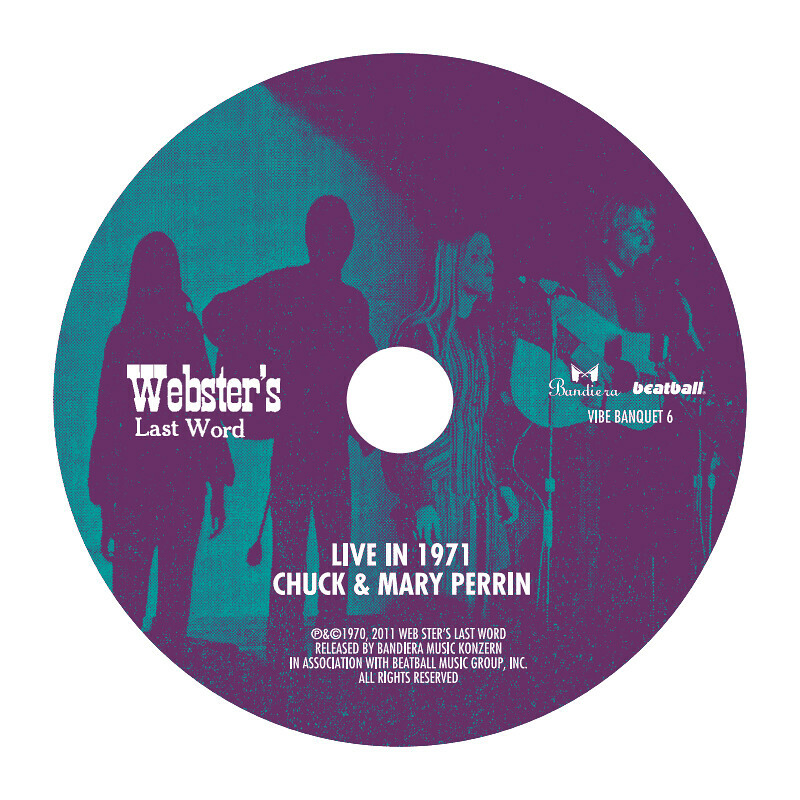 The 7 CD box set contains remastered paper package replica versions of their long-sought after Webster’s Last Word LP’s: “Brother & Sister” (1968), “Next of Kin” (1969), and “Life Is A Stream” (1971). 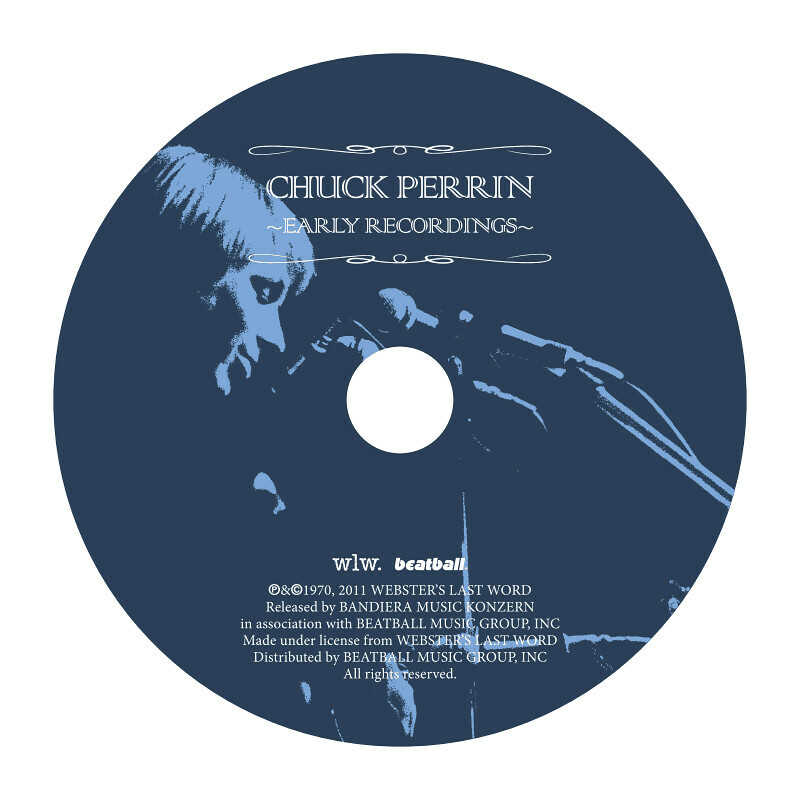 Also included in the set is a CD of rare tracks and alternate takes, as well as a live coffeehouse concert recording from 1971. 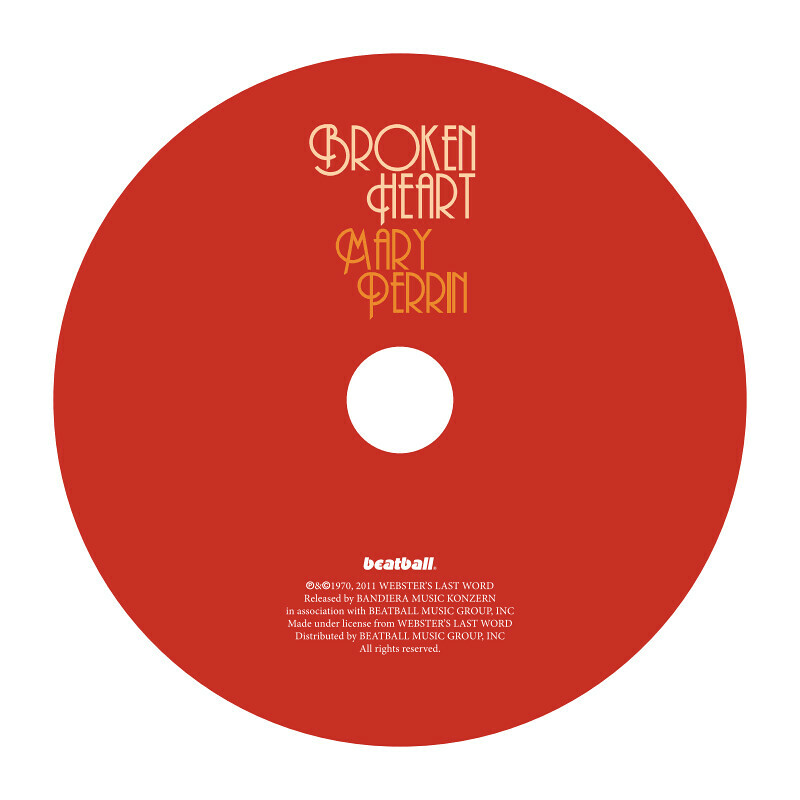 The set includes a 35 page booklet, and each disc’s packaging includes a poster with lyrics and plenty of unpublished photos.